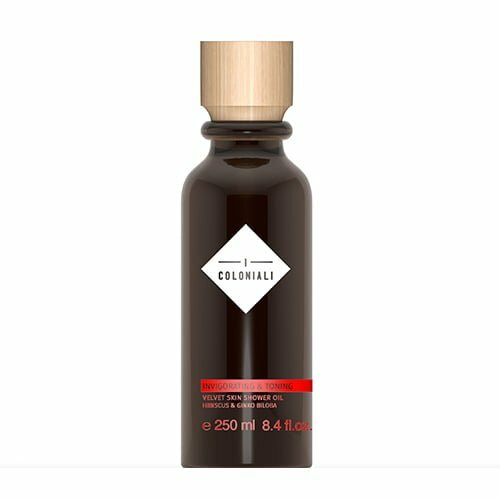 Gentle cleansing is the most important step in your skin care regimen and key for beautiful skin; this gentle cleansing oil made with a blend of Jojoba and pure organic light oils penetrate skin cleansing clogged pores and effectively remove make up in a single step. Enriched with Myrrh and Saffron proven for their anti-ageing virtues and Vitamin E acting as skin anti-ageing, it avoids the rebound effect caused by aggressive cleansers. It removes your make-up very softly with just one wipe, without altering your skin equilibrium. It also works with waterproof makeup.